While at ETE2013, we were able to spend some time with Richard Wright, Director of Global Distribution for Akitio. If you’re not familiar with the name, you’re probably familiar with their products as they have been manufacturing OEM products for other companies for years. Akitio’s US headquarters are located in Brea, California. Since 1992, they have been designing and creating storage solutions. 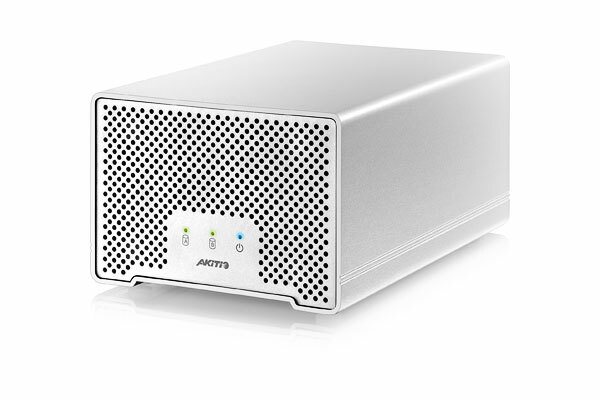 With the new MacPro on everyone’s mind, its six Thunderbolt 2 inputs, four USB3s, lack of Firewire inputs and the inability to add any storage internaly, Thunderbolt is the only way to go. 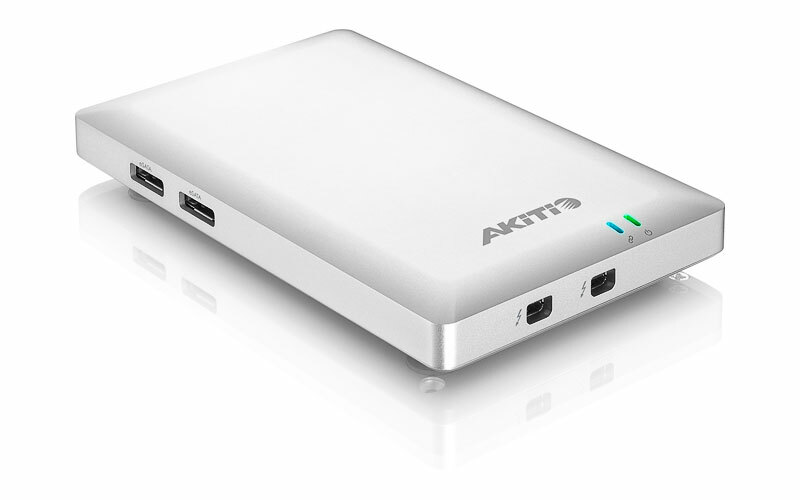 In our interview, Wright breaks down the entire line of Thunderbolt products from Akitio and tells us why Akitio is the best option for Thunderbolt storage on the market. Finally, a portable dual bay Thunderbolt™ device featuring two Thunderbolt ports! Experience the awesome speed, performance and flexibility of Thunderbolt. This compact and easy to use device was built for speed and portability. The product is available bundled with either hard drives or solid state drives (SSD’s) or as an empty enclosure thereby allowing users to install the drives of their choice. Convenient removable trays allow for easy removal and replacement of drives without the need for any tools. The drives are kept cool by the built-in fan. The Thunderbolt™ dock is linking past, present and future technology with the just one Thunderbolt™ cable. 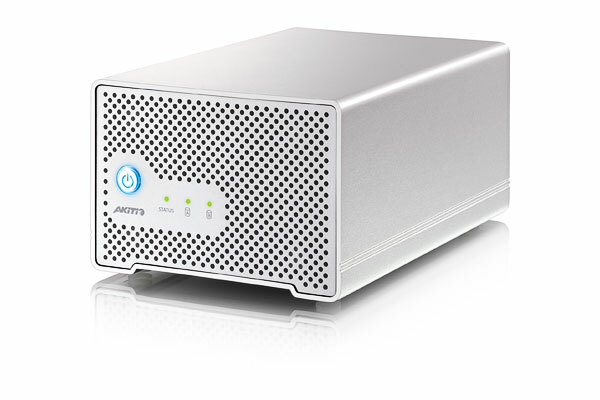 Providing multiple host ports for USB 3.0, eSATA and FireWire 800 storage, the dock assures access to your data on both legacy and future storage drives.